So this happened! Happy to announce that I'll be on the 2016 Elle's Studio team. I've loved Elle's colorful, graphic style since her debut. 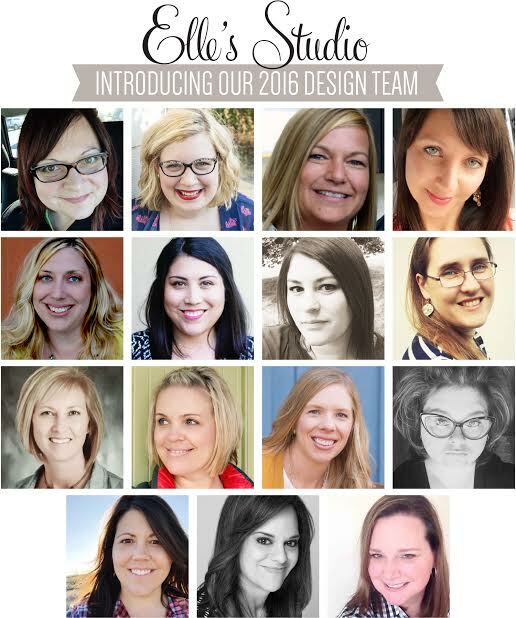 So excited to work with this talented team and Elle's upcoming new lines and monthly kits. For more Elle's Studio goodness, sneak peeks and monthly kits, visit the blog here!